Already listed with our Phuket golf courses directory? Dramatic golf courses are located on an incredible island of Phuket. Imagine a lifetime experience to the most impressive golfing come to you close and closer. 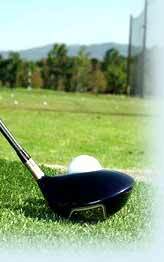 You will see the different golf swing in any styles. Good posture will bring you to a better golf player. See our golf information in Phuketindex.com. Phuket Country Club - 27-hole golf course is ideally located midway between Phuket Town and Patong Beach.